At the June 6th meeting of Community Board 1’s Land Use Committee, the group gave the nod to the Variety Boys & Girls Club plan to rezone its property to build a 14-story residential building along with a 5-story, 100,000-square-foot club for children in the community. 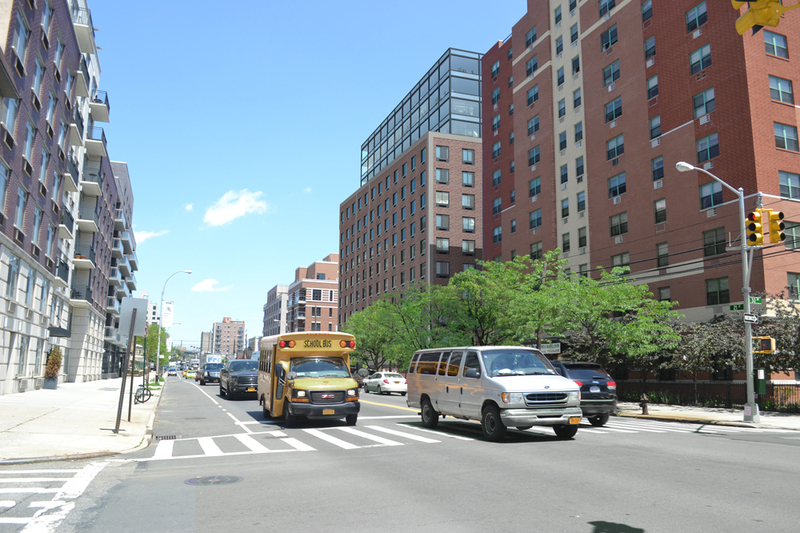 The Queens Gazette and The Long Island City/Astoria Journal both featured stories on the plan. Currently, the club takes up 27,000 square feet and the new club, funded primarily from the development of the 112-unit residential building, will reportedly be able to serve three times the number of children it now does. “We are bursting at the seams, we have a waiting list,” said Matthew Troy, executive director of the club, at a meeting at the Ravenswood Community Center last week. The committee recommends the project with the condition that 30 percent of the residential units be affordable. The recommendation goes to the full board for approval at its June 19th meeting at 6:30 p.m. at Astoria World Manor.